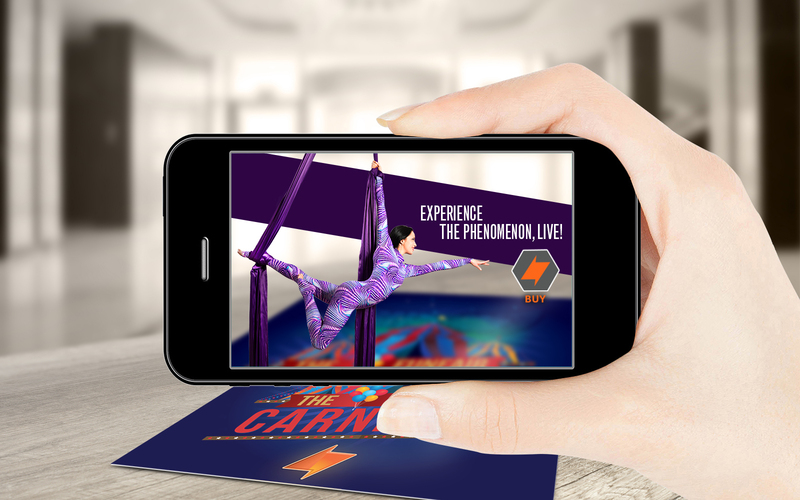 • Direct response advertising is massively improved in all ways, using Sizzle visual scanning technology. When a consumer scans the Sizzle custom code, a Sizzle presentation appears on behalf of the local or national advertisers who have Sizzle enabled their direct response media placements. • Direct reponse print promotions were never instantly transactional, until Sizzle brought the Sizzle code to print media. Now any, product, service, class or experience is instantly presentable and purchasable using the Sizzle system. • Print media triggers motion presentations in visually arresting fashion. The consumer engages because a Sizzle offer is attached. SIzzle is the most nonobtrusive visual advertising platform in the world. To open your Sizzle Enterprise Account, click here.